Division Weigh To Go! Baggage scales & Self Tagging Kiosk Scales for airlines and airports. 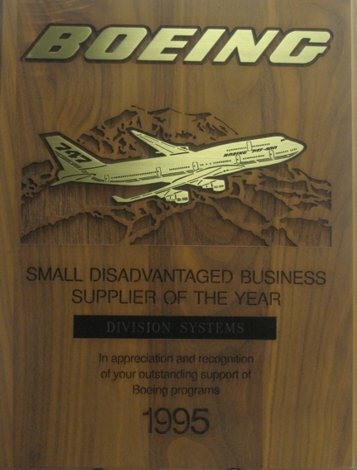 Division Scale was founded by Steven Rael Muccillo in 1988 and continues to lead the weigh as a manufacturer of quality weight information technology devices and specialty conveying systems supporting aviation and now the hotel industry. After 27 years, Division Weigh To Go! offers the most extensive line of Airline Baggage Scales (Weight Information Technology Devices) used at Airport Ticketing Lobbies, Worldwide! Division is now pleased to introduce its newest line of WIT Devices designed specifically for Luxury Hotels. The Weigh Valet Bellman Scale (Patent Pending) shall hit the streets Spring of 2015. The Bellman prints a "Certified Weigh Ticket" itemizing the bag weights of each departing guest’s luggage. With this valuable information, the informed guest can now make better business decisions associated with baggage weights prior to them even leaving the safe and secure confines of their hotel room whereby receiving “The Ultimate in Privacy, Protection, and Peace of Mind” all courtesy of the Hotel! Nobody wants to see the dreaded "Crouch of Shame!" Not you as a passenger, not the folks in line behind you, not even the airlines themselves. They’d much rather get you and the ticketing line (queue) processed quickly. The airlines simply do not generate enough revenue (by collecting overweight baggage fees including the turmoil associated with the process) to justify any possibility of them potentially missing their cutoff times. Time is money! It’s a simply a matter of cost-versus-reward! By the way, we build those scales, too! At the end of the day, Division products are simply here to tell the Truth! Weigh your Options, Then Choose Division! !